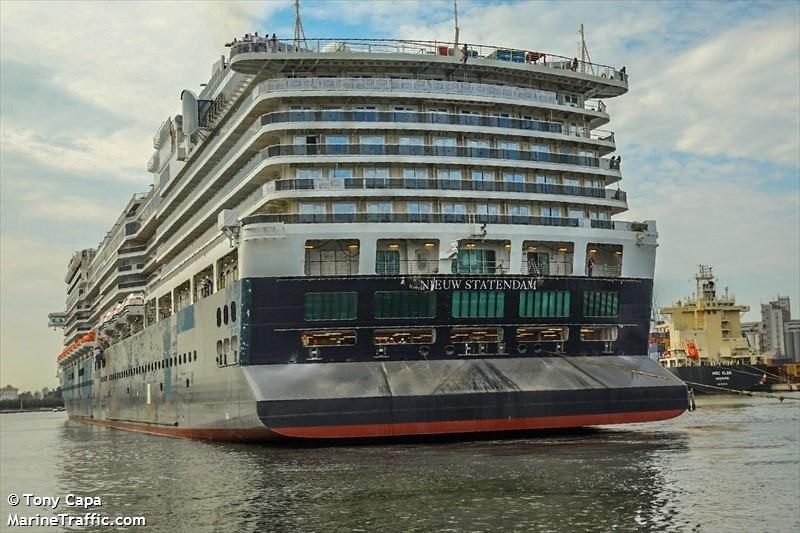 March -2019 Afgelopen week een ander gloednieuw cruiseschip, de Nieuw Statendam van Holland America Line, in de Cariben even stilviel door uitgevallen motoren. 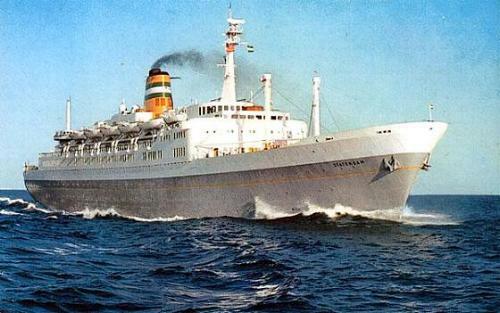 Er was geen paniek aan boord, omdat het op open zee gebeurde in mooi weer. 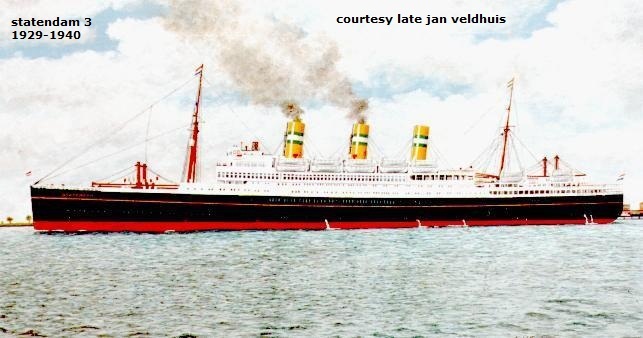 Het schip was wel een tijdje stuurloos. 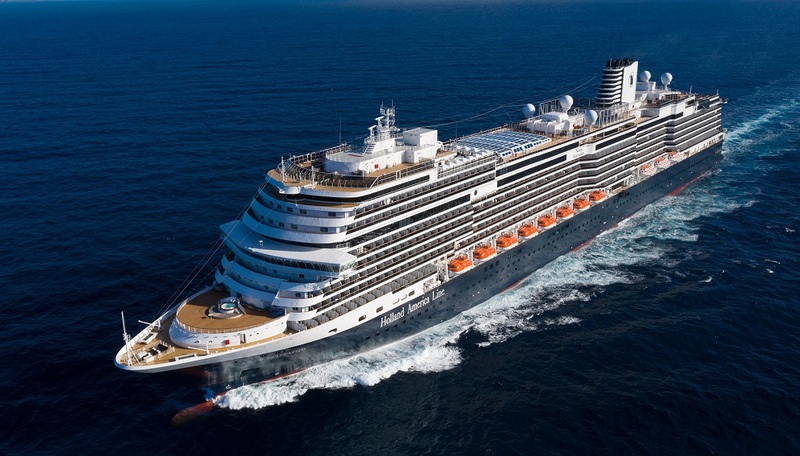 Deze ‘black-out’ zorgde er volgens de HAL wel voor dat er vertraging werd opgelopen, zodat de haven Half Moon Cay (Bahamas) moest worden overgeslagen. 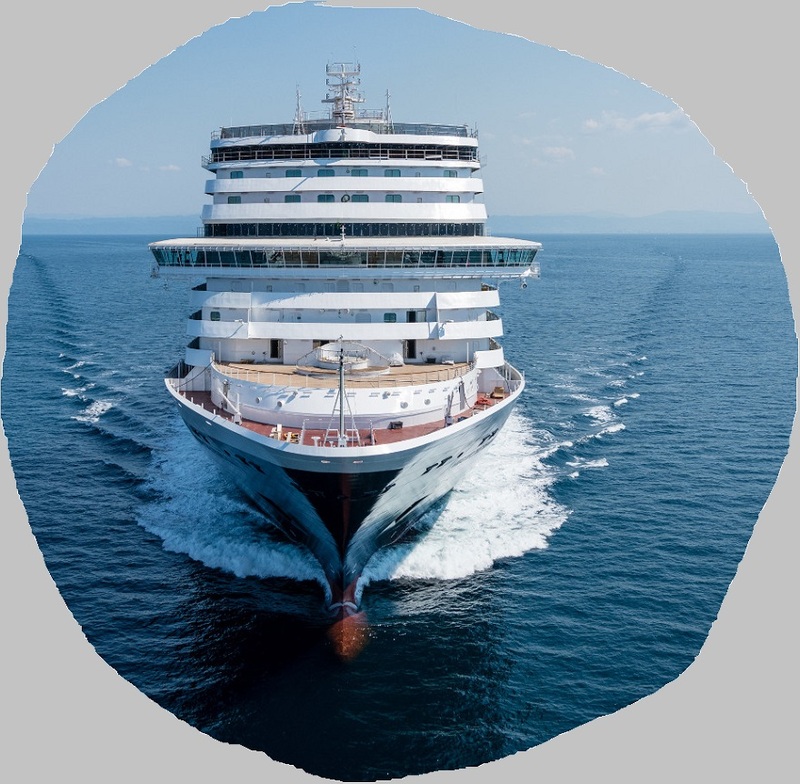 Passagiers kregen vijftig dollar compensatie. 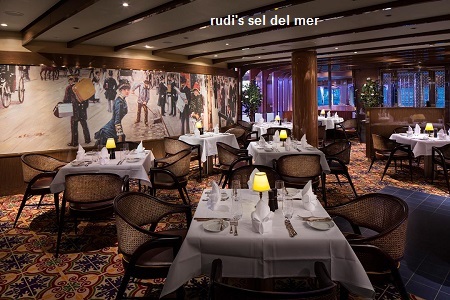 ,,Teleurstellend”, aldus een Nederlandse passagier. 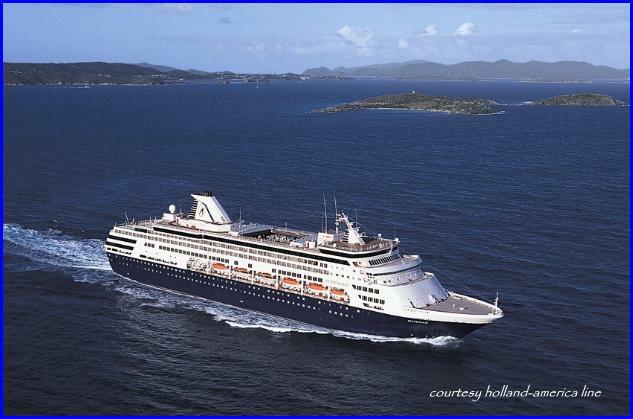 Holland America Line's first ship to be called Statendam sailed in 1898, and this will be the sixth ship in the company's history to carry the name. 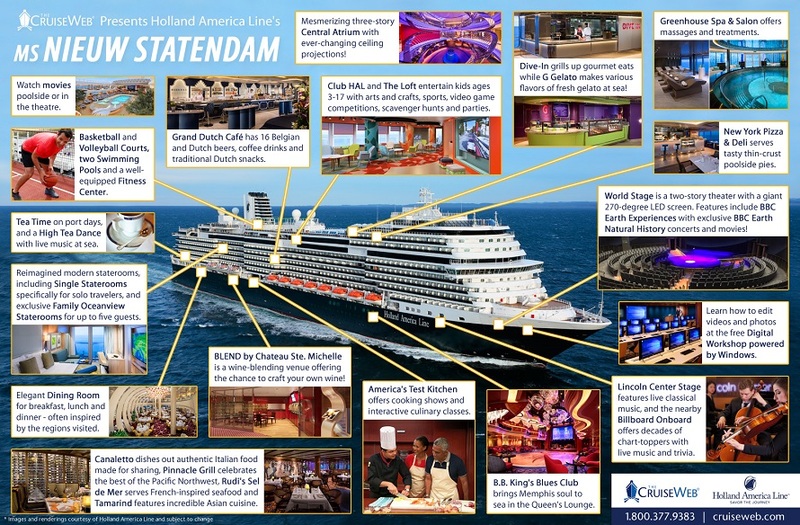 In combining the Dutch word for "new" with the classic "Statendam," Holland America Line celebrates the company's past, present and future. 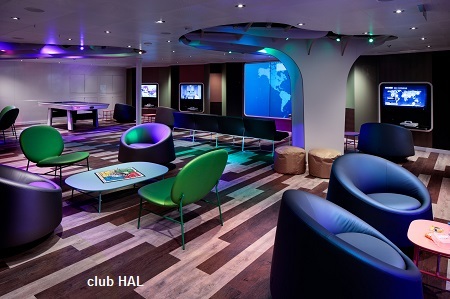 Note Webmaster: The silly name change (prefix nieuw) is another proof that one wants to forget the history of the HAL. 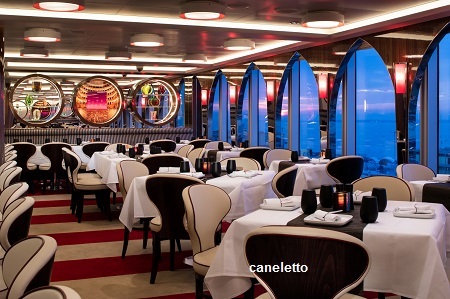 By managers who no longer have any connection with the long history of this Dutch company. 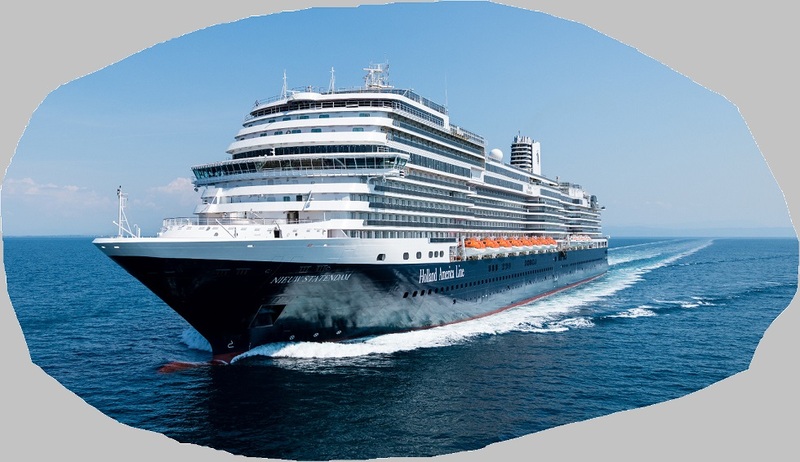 Nieuw Statendam to Feature 8 More Staterooms, Redesigned Pinnacle Suite and Artfully Inspired Accommodations than Koningsdam. 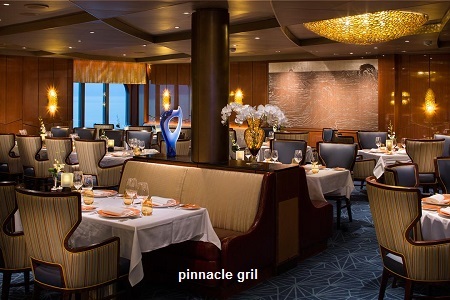 The newest 2,666-guest Pinnacle-Class ship will have eight more staterooms than sister-ship Koningsdam, and all categories have been reimagined from top to bottom to showcase more thoughtful touches and innovative additions.Among the most noticeable enhancements is the redesigned Pinnacle Suite — the largest on the ship — as well as reconfigured Family Staterooms. 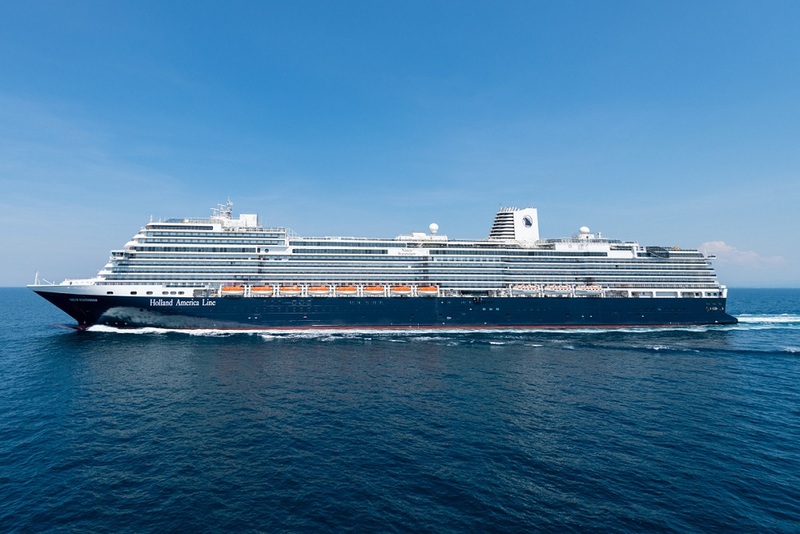 Ship will reflect the ongoing evolution of Holland America Line. 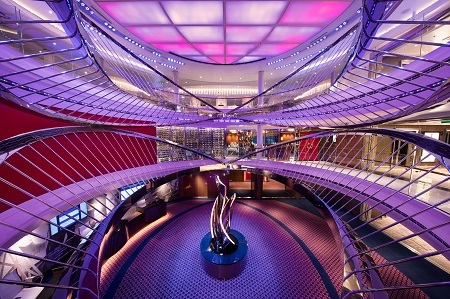 From familiar elements that reflect a rich heritage and classic style to state-of-the-art enhancements that chart a bold new course forward, guests on board Nieuw Statendam will delight in details that are artfully inspired and perfectly presented to create the ultimate Pinnacle-class experience. 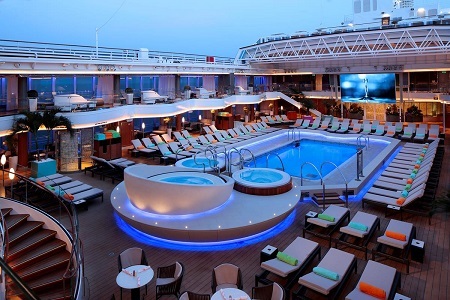 Forty-three Neptune Suites and two Neptune Spa Suites range from 43,2 m2 to a generous 79,43 m2. 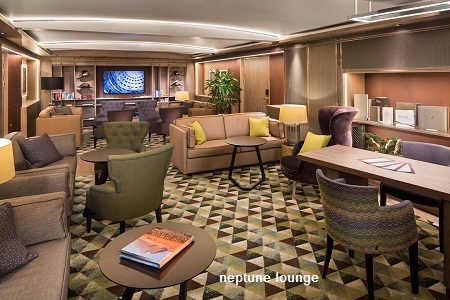 Guests in these accommodations (as well as the Pinnacle Suite) have access to the exclusive Neptune Lounge, a private place to relax, socialize with other suite guests and enjoy the personalized service of a concierge. 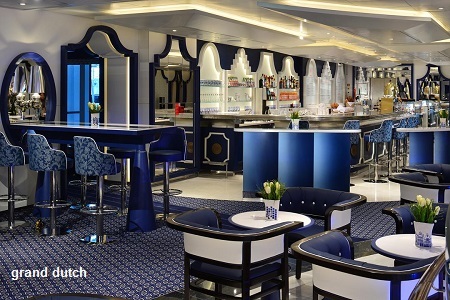 Nieuw Statendam's Neptune Lounge was enlarged to allow for additional seating and more windows, giving a feeling of expanded openness. 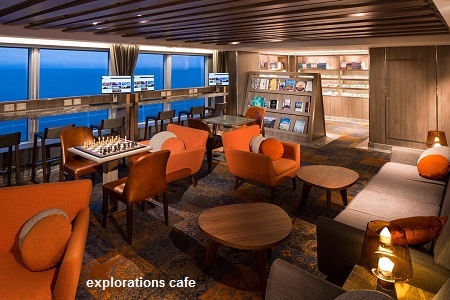 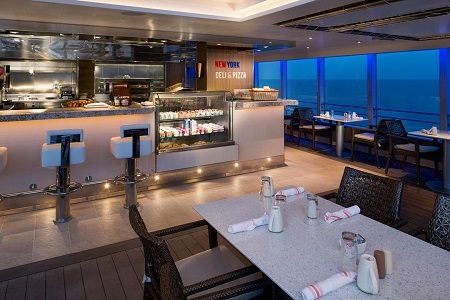 The fleetwide lounges provide worktables, a large screen television, a library, sofas and chairs, and complimentary refreshments throughout the day.The ship's 14 Signature Suites measure up to 37,16 m2. 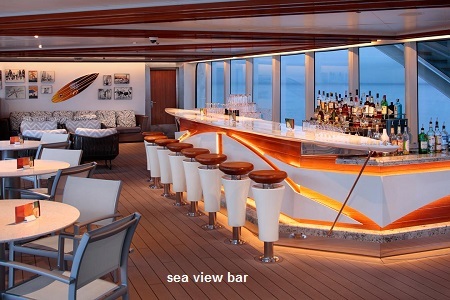 and the 104 Vista Suites range from 24,15 m2.to 33,07 m2. 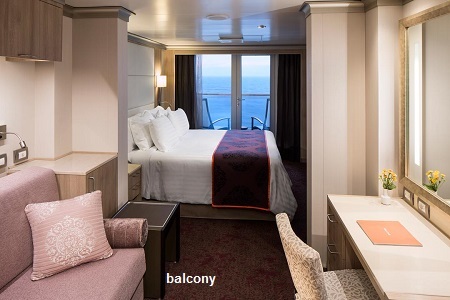 Signature and Vista suite amenities include oversized bath towels, fresh flowers, a pillow menu, mini bar and one-touch phone concierge service. 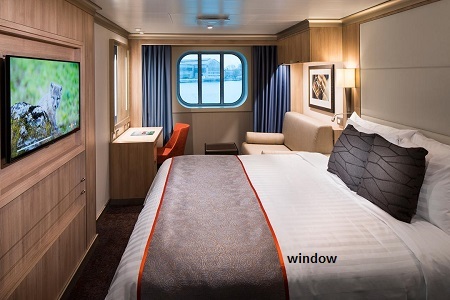 Nieuw Statendam will have 32 Family Staterooms that accommodate up to five guests, as well as 12 Single Staterooms. 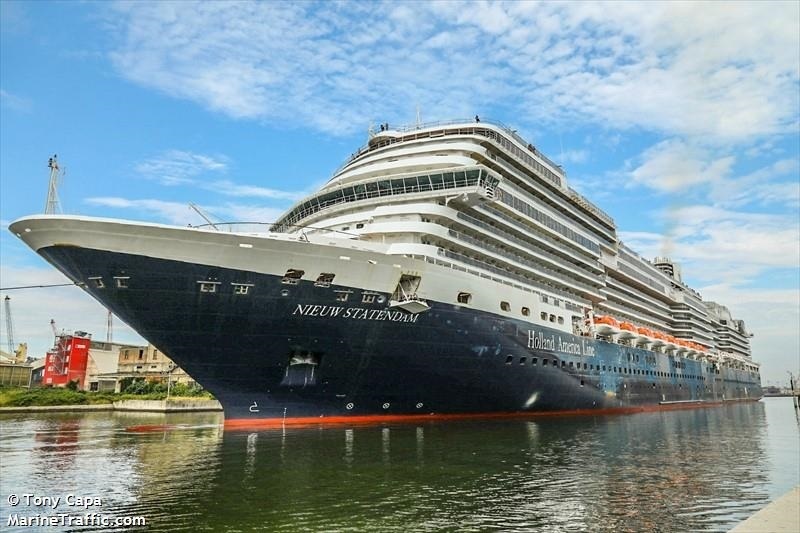 Nieuw Statendam adds five more ocean-view and three more interior staterooms, bringing the total stateroom count to 1,339. 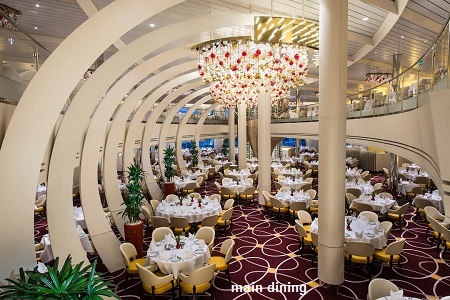 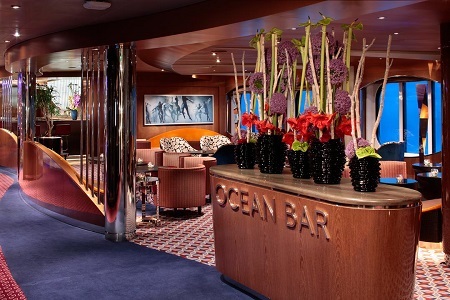 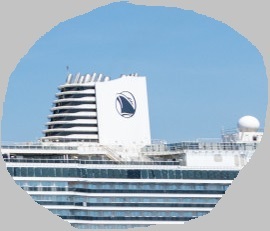 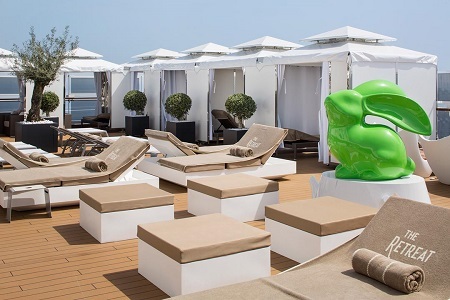 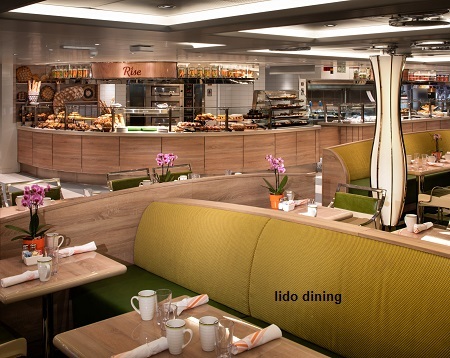 The ship features 103 ocean-view and 280 interior staterooms, ranging from 20,9 m2 to 24,7 m2. 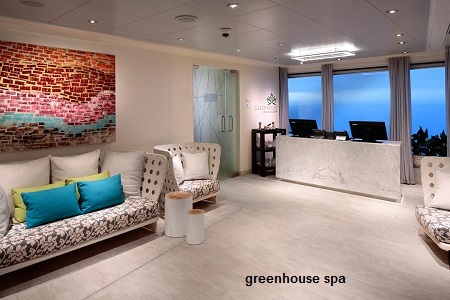 The ship will have 851 verandah or verandah spa accommodations, bringing the total staterooms that have a verandah, including suites, to 912. 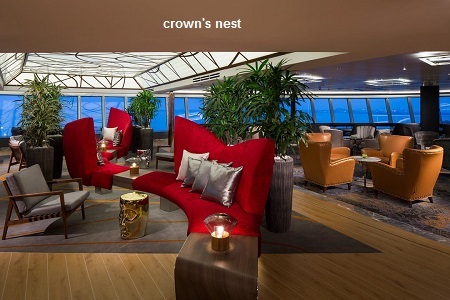 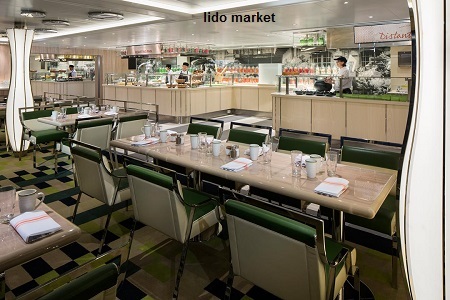 While much of the ship's design will be similar to Koningsdam, the first Pinnacle Class ship, Nieuw Statendam will have exclusive public spaces and its own style. 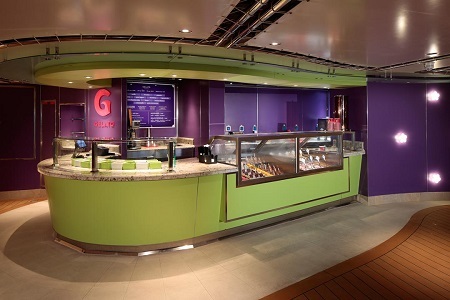 New is Club Orange and Culinary Arts Center is deleted. 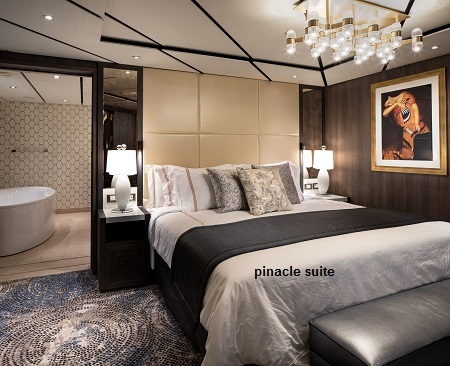 The ship will feature all of the hallmarks of Pinnacle-Class design: grand, light-filled spaces; visual drama; and sumptuous interiors inspired by the fluid curves of musical instruments.